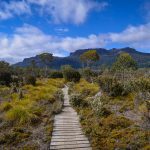 The Great Tasmanian Traverse is a unique annual adventure combining Tasmanian and World Expeditions’ five most popular trips into an epic five-week expedition. 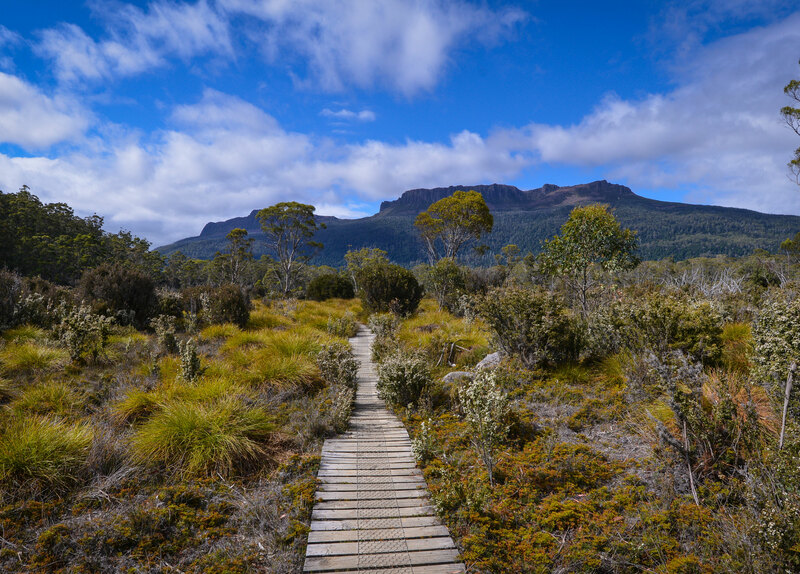 Travelling by foot, raft, light plane and yacht, we cover Tasmania from the quiet rural communities of the North to the wild and isolated reaches of the South, completing the Coast to Cradle Trail, Overland Track, Frenchmans Cap Trek, Franklin River Rafting and South Coast Track. 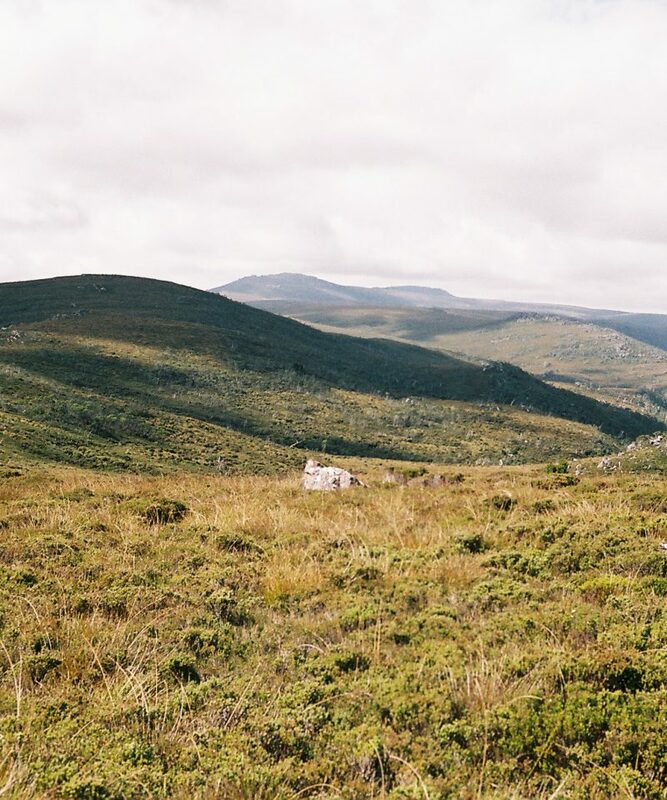 Starting out on the sandy beaches of Penguin, our first six days are spent on the Coast to Cradle Trail, trekking through spectacular valleys and canyons and gradually rising up to the highlands. 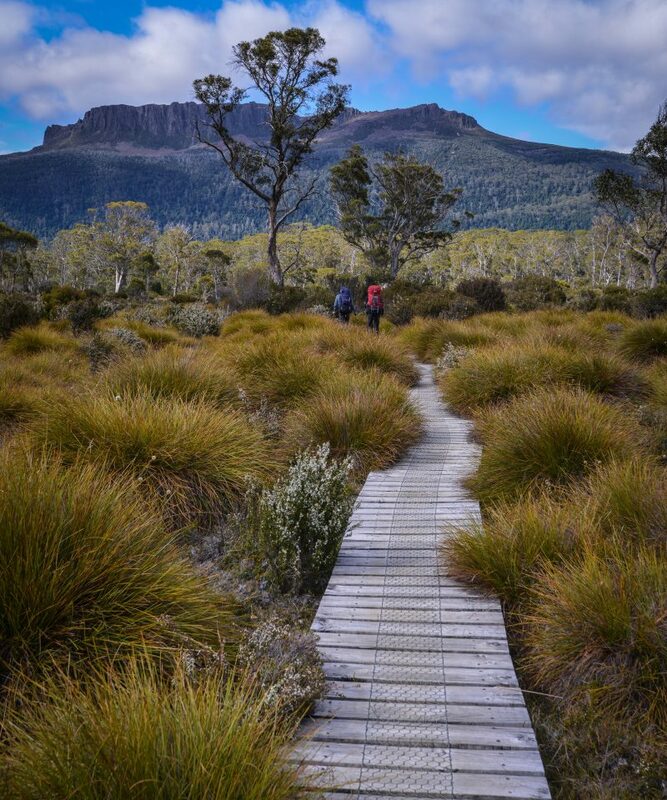 From here we join the iconic Overland Track, climbing the craggy peaks of Cradle Mountain and Mt Ossa and discovering a diverse range of landscapes from glacial lakes and cascading waterfalls to ancient rainforests, alpine heaths and fields of buttongrass. 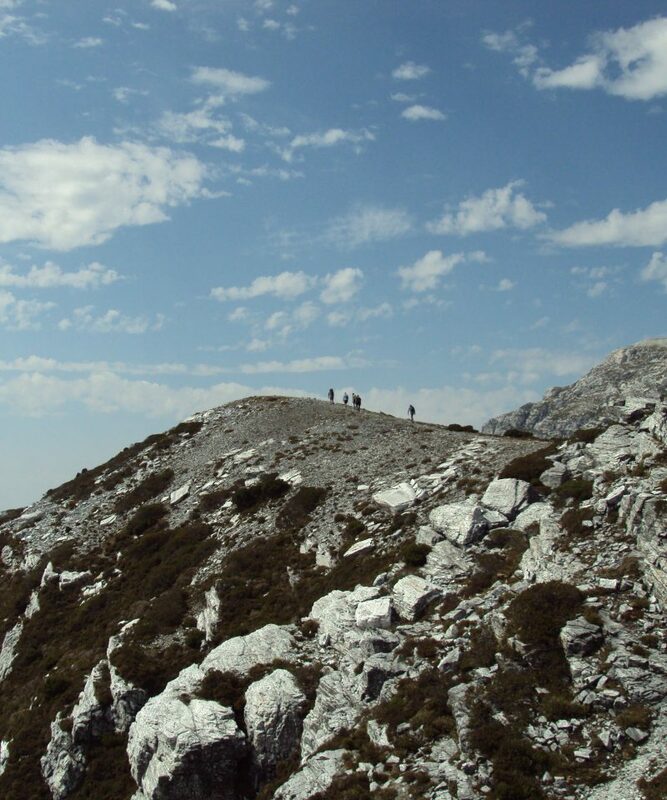 Leaving behind the dolerite landscape of the Overland, we trek into quartzite country on the Frenchmans Cap Trek, aiming to climb to the summit of this impressive quartz peak. 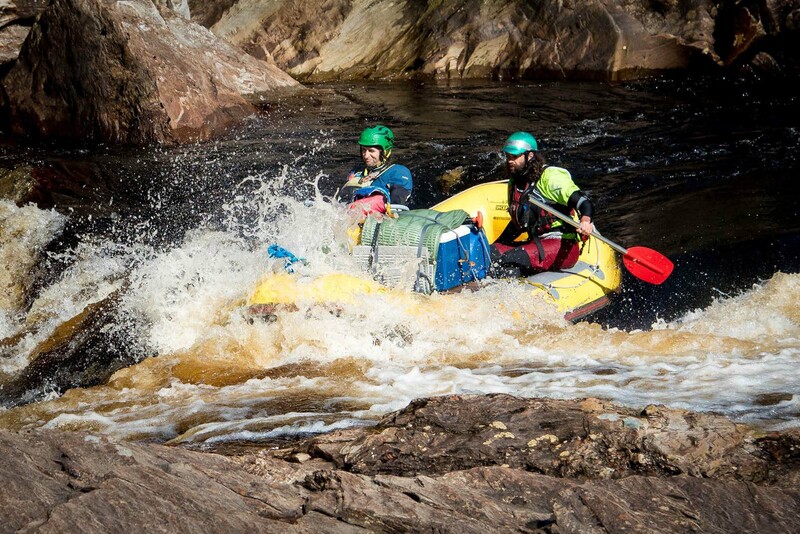 Next we swap our hiking boots for wetsuits and spend eight days rafting the deep valleys, gorges and rapids of the wild Franklin River, enjoying some of Australia’s most spectacular river country. 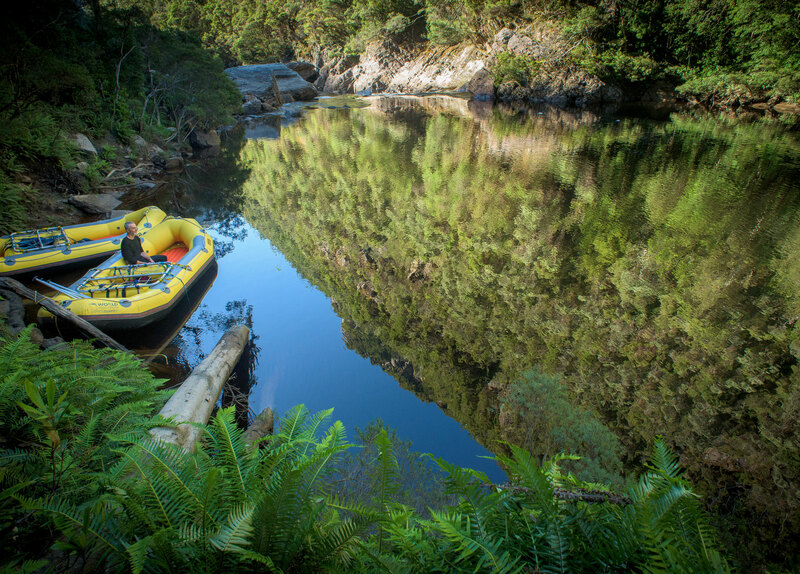 From the end of the Franklin we cruise by yacht down the length of the Gordon River to Strahan, where we’ll board a light aircraft to fly over the West Coast and into the Southwest World Heritage Area. 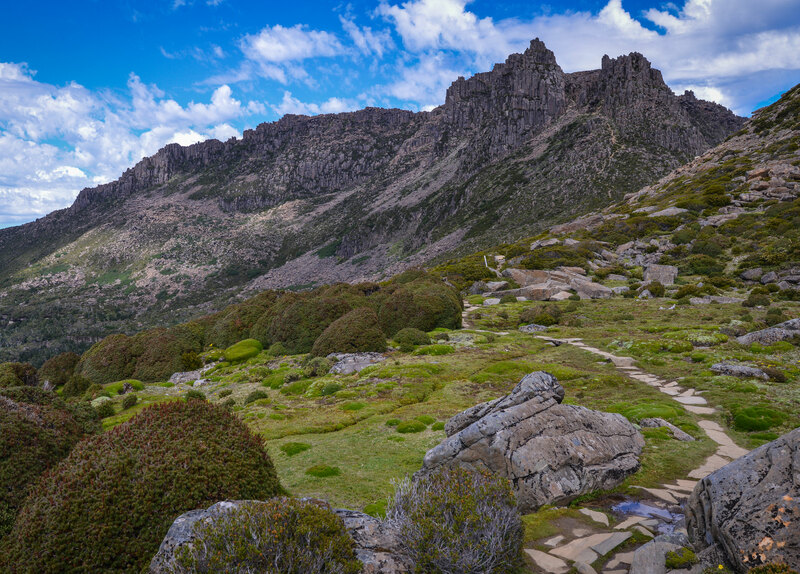 The final leg of this journey treks the challenging South Coast Track, a rugged and rewarding trail that weaves over and around mountains, beaches and rivers to Cockle Creek, Tassie’s most southern township, with our epic traverse finishing up in the beautiful capital city of Hobart. 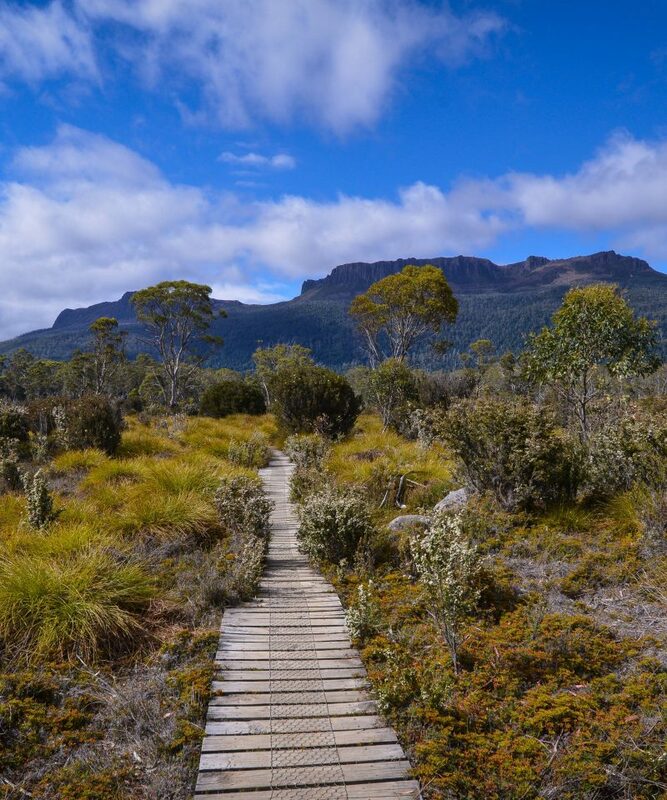 Over 39 days we will cover Tasmania’s finest hiking trails, summit its highest and most iconic peaks, enjoy an incredible variety of landscapes and encounter the history, flora and fauna of the region. 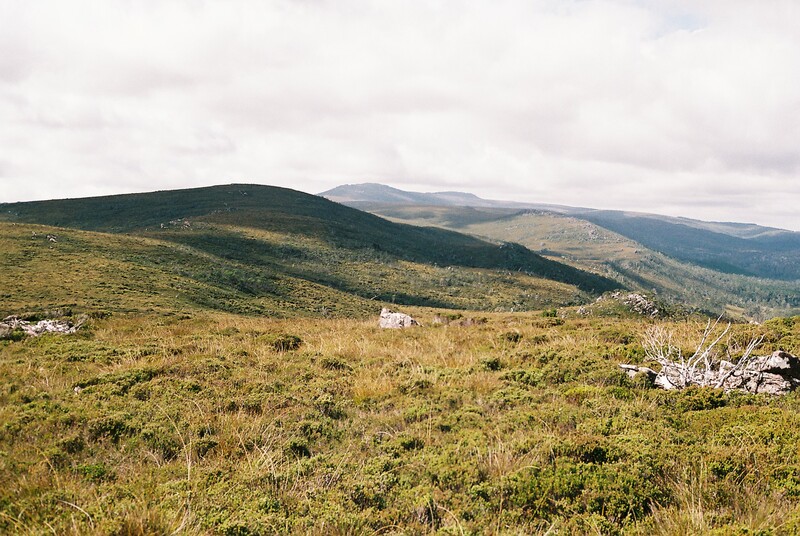 Between each leg of the traverse we have two or three nights in comfortable accommodation to relax, reflect on the journey so far and recharge for the next section of our adventure. 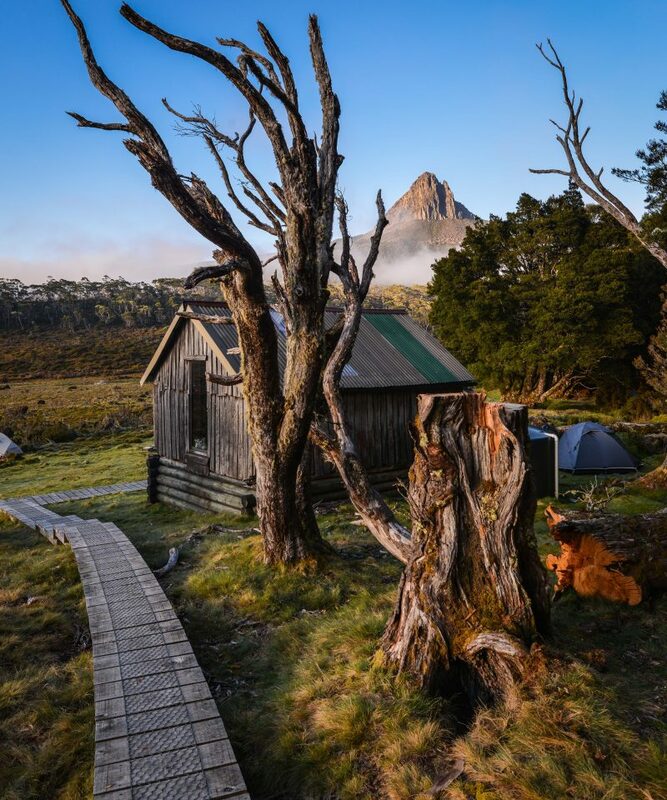 We travel with highly experienced guides who are eager to share their knowledge and passion for Tasmania, and we end each day at unforgettably scenic campsites in the remote wilderness. 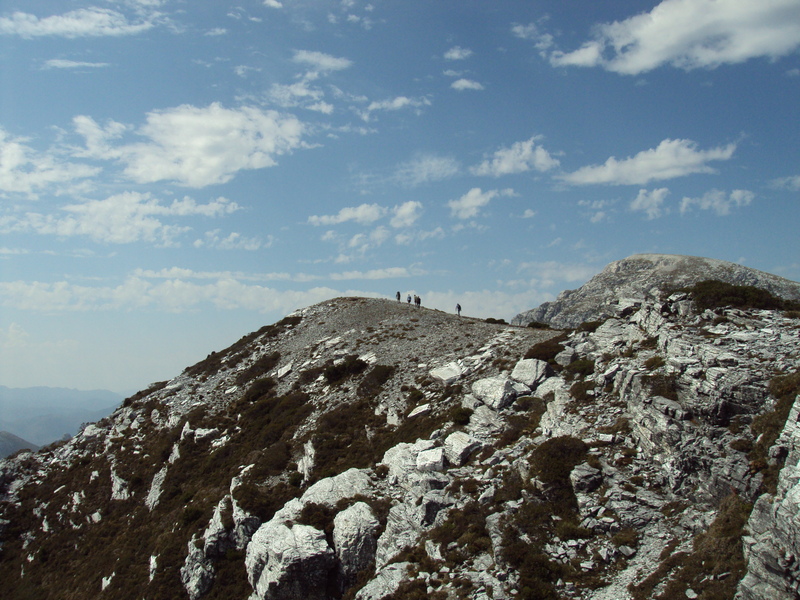 This inspiring traverse will give you a thorough understanding and appreciation of what makes this magnificent state so special, and why it is known to have some of the best trekking in the world. 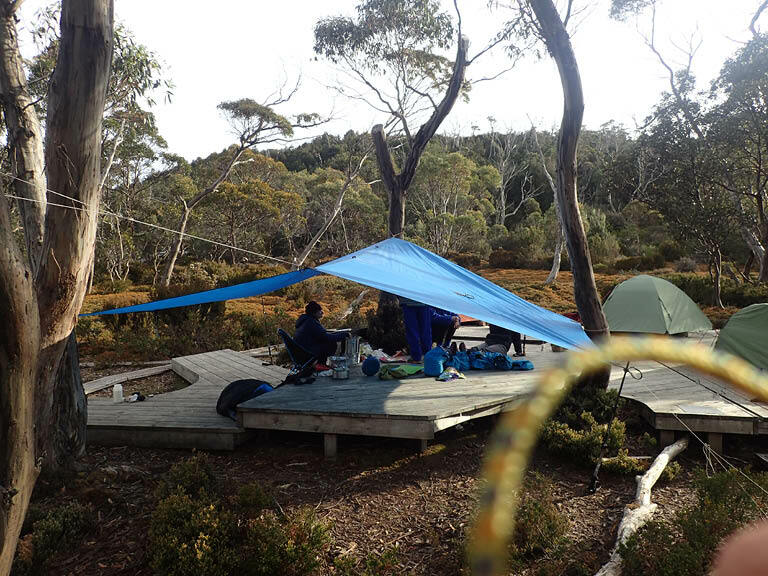 Tasmanian Expeditions guides are leaders in the field. 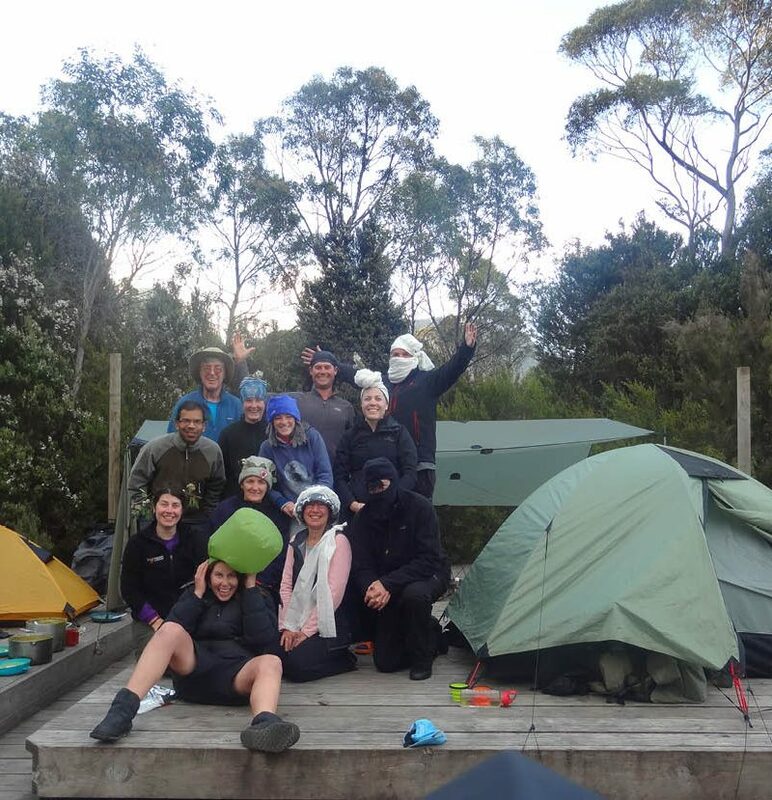 Well qualified in all aspects of leadership in the wilderness, our guides will enhance your experience by sharing their in depth knowledge of local areas along with their passion for the natural world. 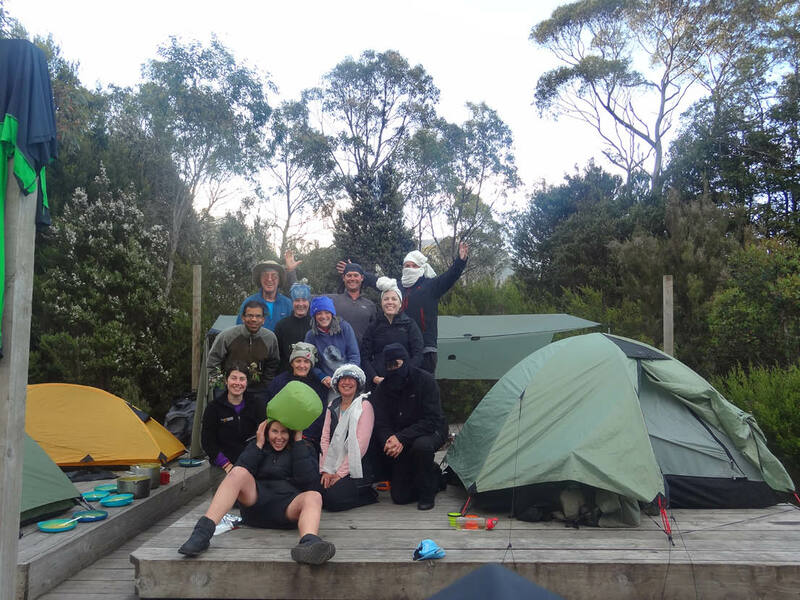 The gentle encouragement they provide through each and every day and the careful attention to every individual will ensure you are kept safe, well fed & inspired and ensure you go home with unforgettable memories. 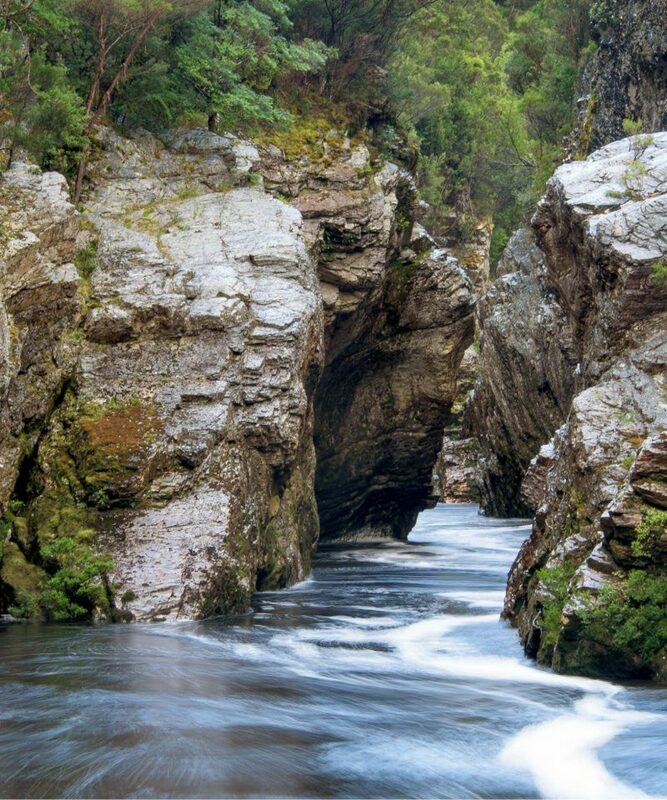 Our guides share the very soul of Tasmania with our travellers. 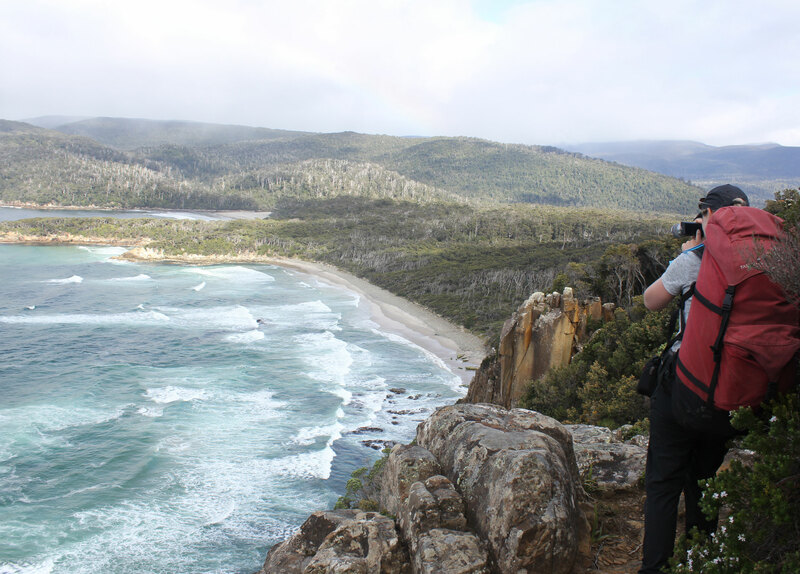 Our guides expertise & knowledge is matched only by their friendly nature and their desire to share their knowledge about Tasmania with you. 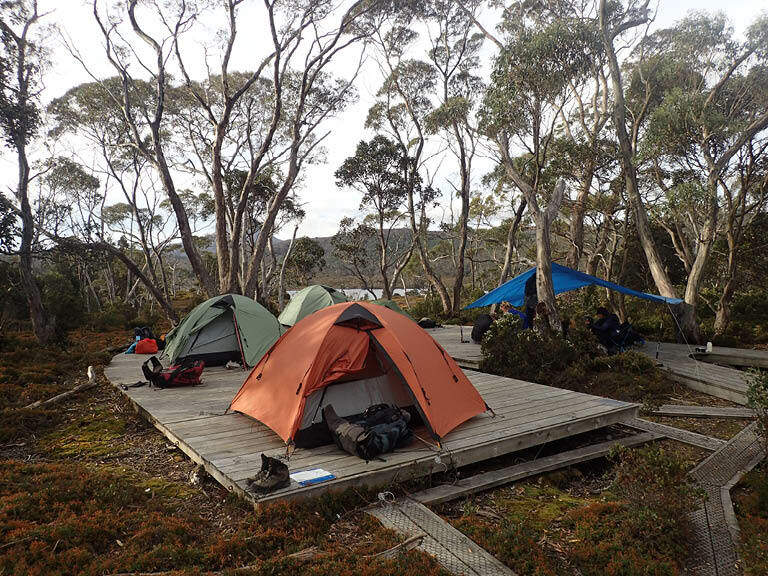 Tasmanian Expeditions only provide quality, lightweight, well maintained equipment, so you can feel confident knowing you are in safe hands! 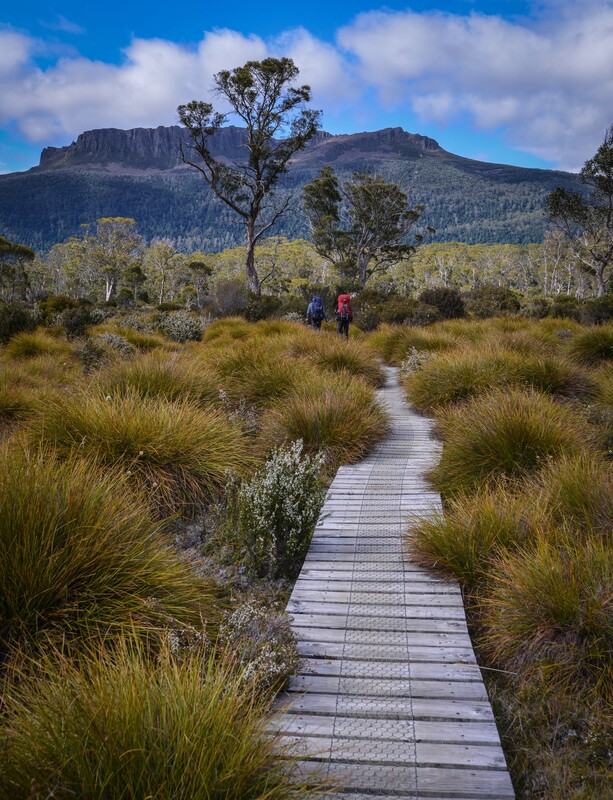 The entire staff of Tasmanian Expeditions share a deep commitment to maintaining the integrity of the Tasmanian wilderness. 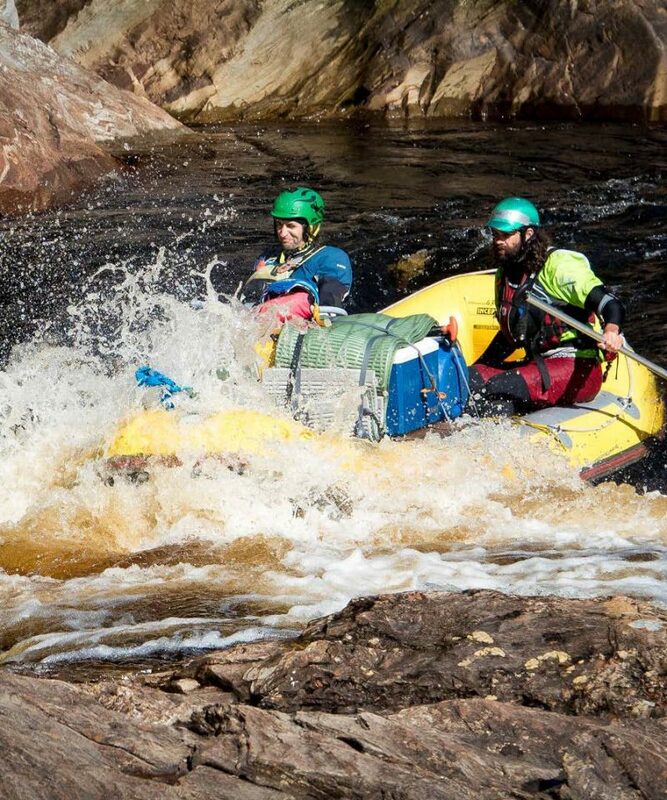 Our industry leading risk management procedures and field knowledge mean that you are in safe hands, with 24 hour back up and evacuation procedures in place. 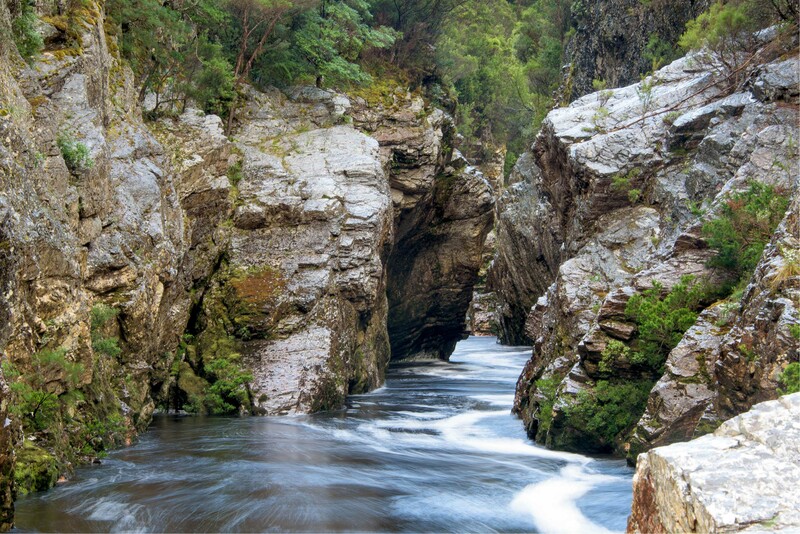 Breakfasts ‑ ranges from cereals to delicious porridge accompanied by a steaming hot pot of ‘bush’ coffee. 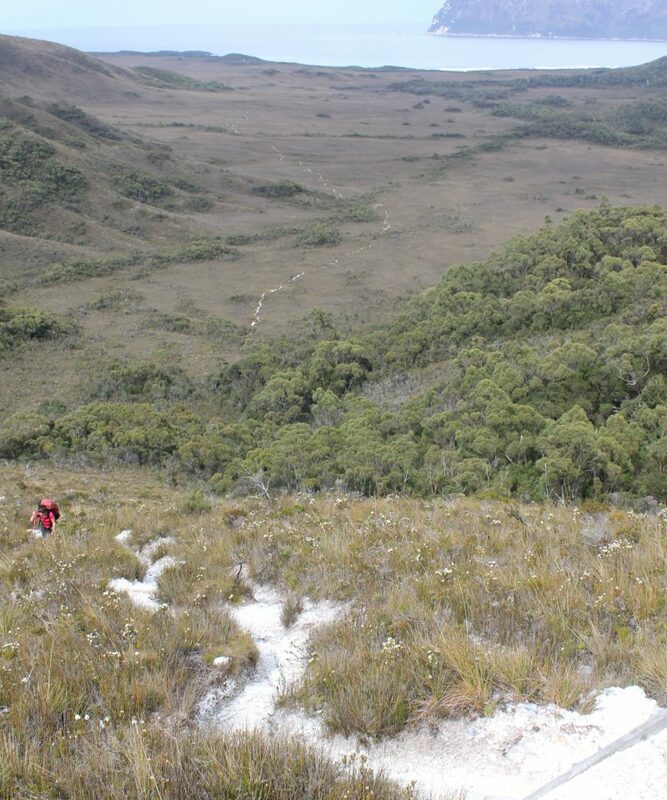 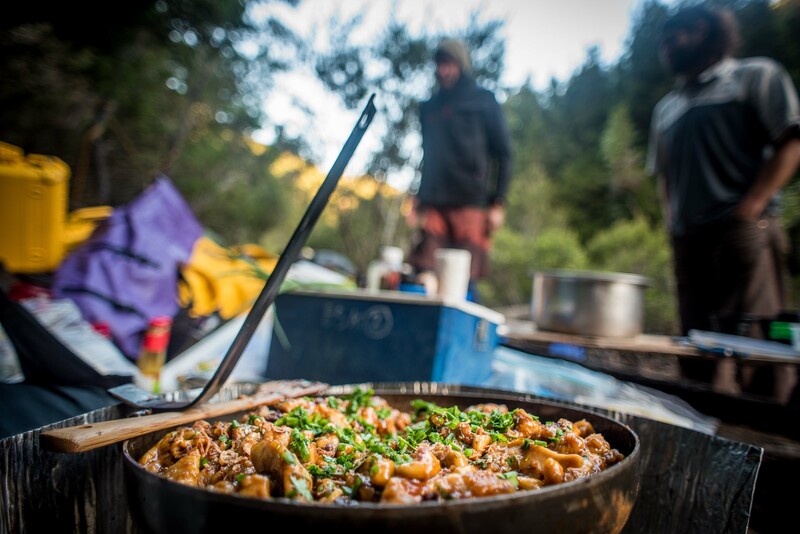 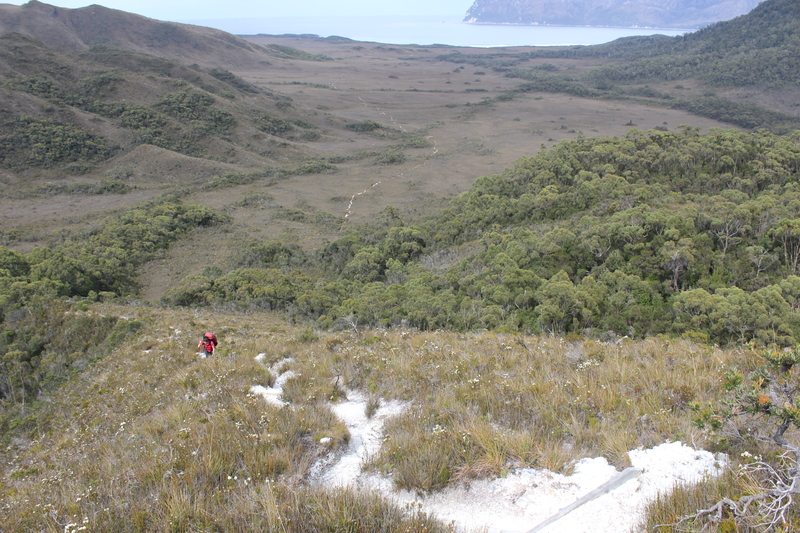 Tasmanian Expeditions aims to provide quality wilderness meals to meet the satisfaction of all our guests. 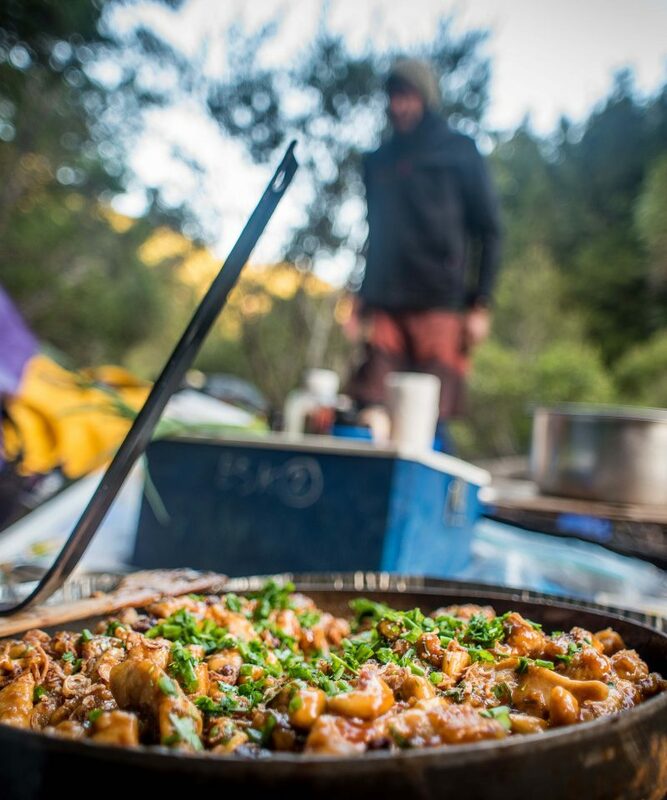 Our guides have remarkable wilderness culinary skills and pride themselves on the variety, quality, nutritional levels and presentation of their meals and their ability to cater to a wide range of dietary requirements. 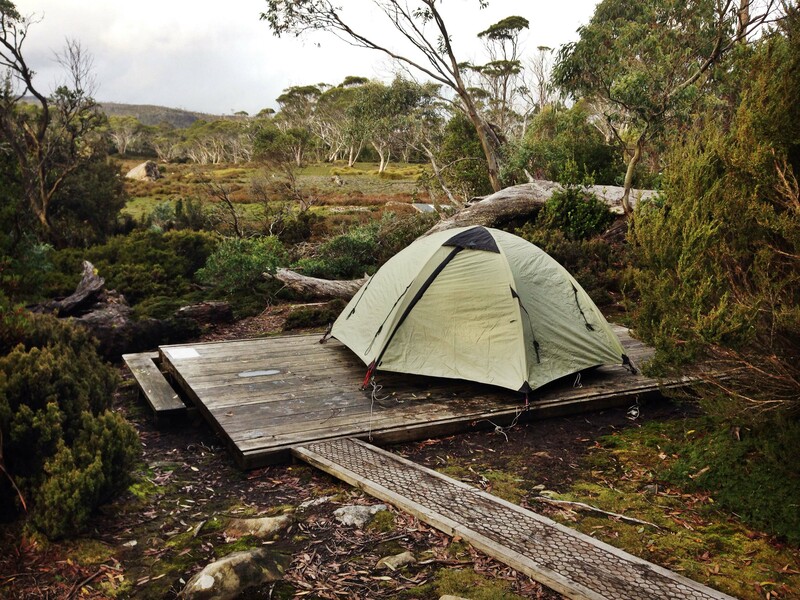 The main duration of the tour will be spent camping at designated campsites on tracks and along the riverside. 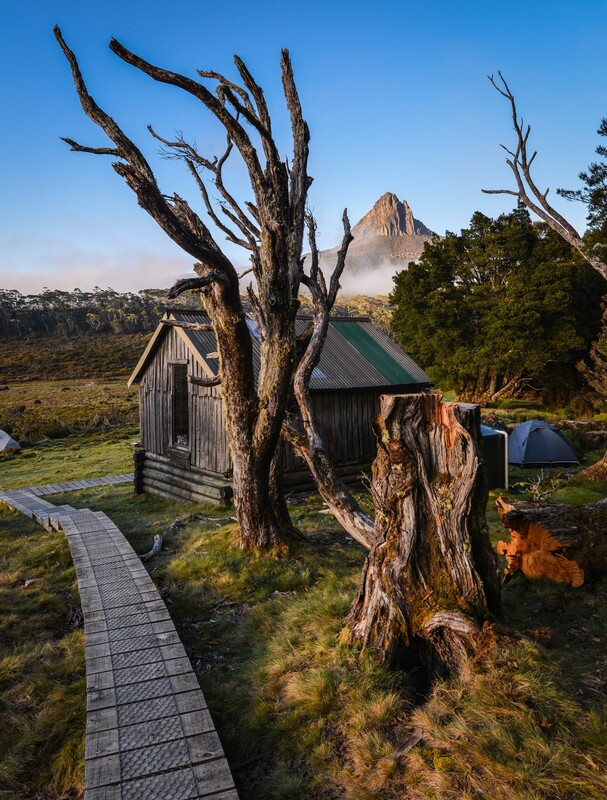 Some of these areas have timber platforms for our tents to be pitched on and nearby rainwater tanks and composting toilet facilities. 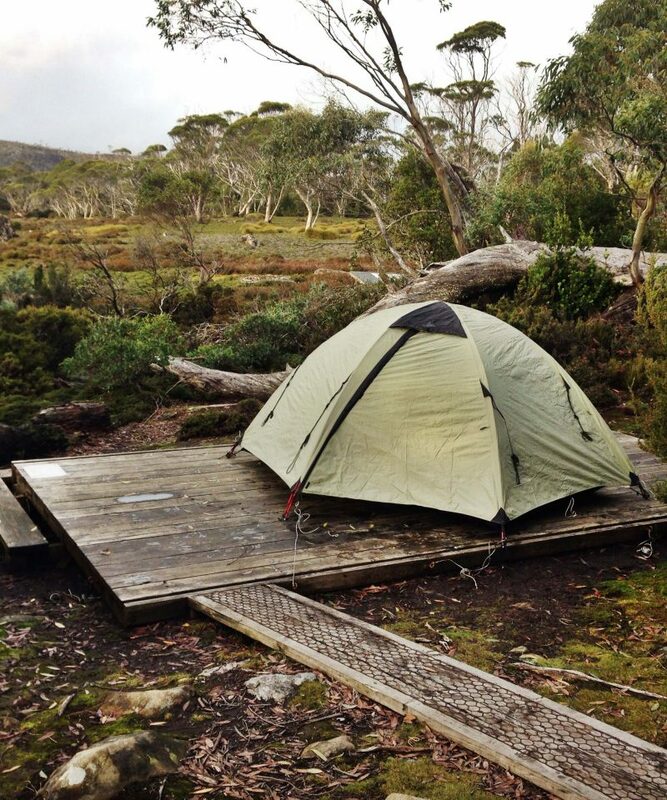 Accommodation between sections will be basic cabin style. 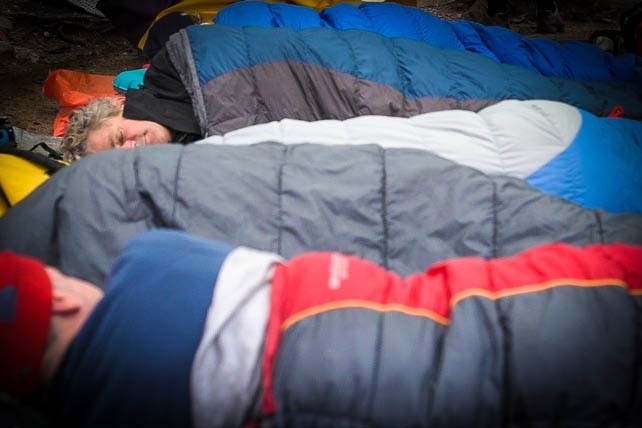 Between each trip you will have two or three nights in comfortable accommodation to relax, reflect on the journey so far, and recharge for the next section.